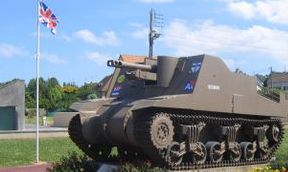 From the story of the scattered drops of the American paratroopers of the 82nd and the 101st to the one of the G.Is storming cold the Normandy sands, this tour will enable you to relive the most important moments of D-Day as the operations unfolded in the American assault area. Let yourself inspired by the bravery of the young medics attending wounded in an 11th century church or by the boldness of the American Rangers who scaled 100ft-tall cliffs in the face of the enemy. All-in-all an unforgettable account about commitment, courage and sacrifice. "Sword" and "Gold". These were the code-names designating the beaches assaulted by British troops on D-Day. A journey back in time to the first hours of the invasion. Find out how British glider-pilots managed to pull off an incredible landing and one of the most outstanding flying achievements of the war, but also how the Tommies finally overcame all difficulties and secured sections of a beachhead considered vital for the success of "Overlord". Often overlooked by visitors and historians alike, the story of the Canadian D-Day landings is an amazing one. 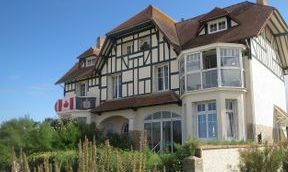 On June 6th, 1944, the Canadian troops stormed "Juno" beach and achieved the deepest penetration into enemy territory of all the Allied divisions. Visit one of the two Canadian Cemeteries and learn more about Canada's role in WWII at Juno Centre. Last but not least, hear stories of the Canadian soldiers and their incredible bravery in the face of death as well as the ones of the crimes perpetrated by the SS in the first days of the campaign. 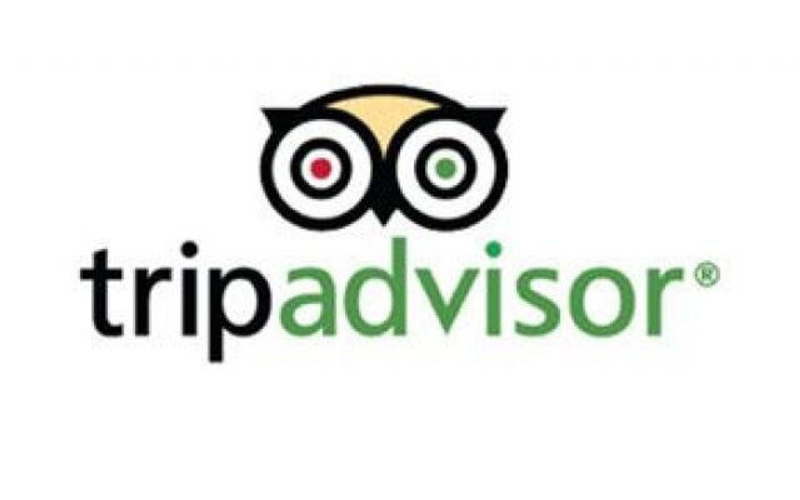 This is the perfect tour formula for those of you having only a few hours on their hands. 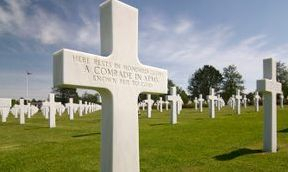 Considered the second most visited place in Normandy, Colleville American Cemetery and Memorial is a very moving place: men and women resting in the soil so stubbornly defended by the enemy on D-Day. 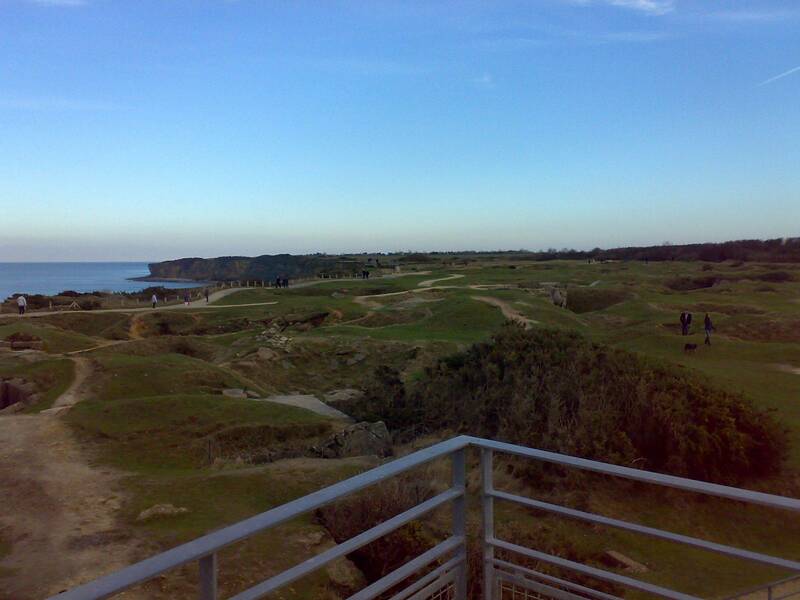 Furthermore, no visitor should leave Normandy without stepping on "Omaha Beach", scene of fierce fighting on June 6th, 1944, or without seeing the "lunar scape" created by the Allied bombardments at Pointe du Hoc. This is all about unique landmarks: Arromanches, the place where one can still contemplate the vestiges of the artificial harbor, or Longues s/ Mer powerful coastal battery which became illustrative for the German standardized fortifications of Hitler's "Atlantikwall". Reminisce about the endeavor of the British forces at "Gold Beach" and their difficulties. Last but not least, Bayeux War Cemetery and Memorial, largest Commonwealth graveyard in Normandy, tells the story of brave men who "gave their today for us to have our tomorrow". On D-Day, "Juno Beach" was the second worst place to land after "bloody Omaha". The losses sustained by units like the Royal Winnipegs or Queen's Own Rifles were staggering. Learn how floating tanks were hampered by the heavy seas and how quite a few of them ended up being buried in the sand for decades. 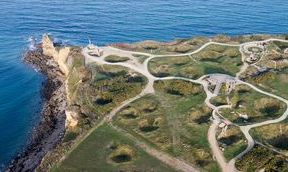 See the remains of the German bunkers and find out why the beach obstacles the enemy set-up became a very real "devil's garden" for both coxswains and Canadian infantry.